The only thing Sydney doesn’t love about her new college life is the fact that her amazing boyfriend, Gavin, is all the way across the country at Yale. When she returns home for break, Sydney quickly discovers there’s more to her relationship with her best friend, James, than she thought. Now she’s faced with an impossible choice: her perfect boyfriend or the perfectly flawed boy who has loved her all along. Ward’s first book Dear Jane sucked me in, and took me by a major surprise. So naturally when I got the opportunity to read her second book, I jumped at the chance to get my hands on it, and dig in. Once again Ward delivers a fun, enthralling tale, that had me at the very first chapter. This book is written alternating in the present, with flashbacks, that help you understand Sydney, Gavin, James and all the other supporting characters in a very easy flow. She writes a very addictive story, that chapter by chapter unfolds into this much deeper, more moving, tale that for me were very identifiable. Sydney had to grow up, fast and hard, because of what life dealt her, but the way in which she does so, shows a very strong, determined personality, that we as a reader gradually discover, chapter by chapter, flashback by flashback. Yes, the whole love triangle is a very difficult aspect, but the delivery is exceptionally well, you can see what the outcome needs to be, and the way there isn’t always pretty, but that makes is so real. 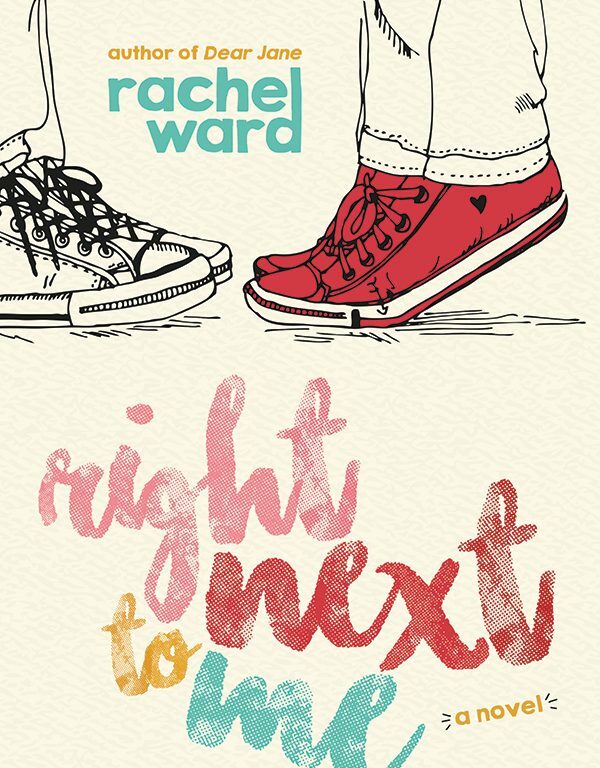 Ward has a way of taking real situations, taking real characters with their flaws, and giving us readers a captivating read, yet touching our heart, and making us step back and reflect on the situation, and how it might pertain to us. Once again this is a book I devoured, from the first page, to the very last letter, and it left me moved. I look forward to what Ward will give us next.